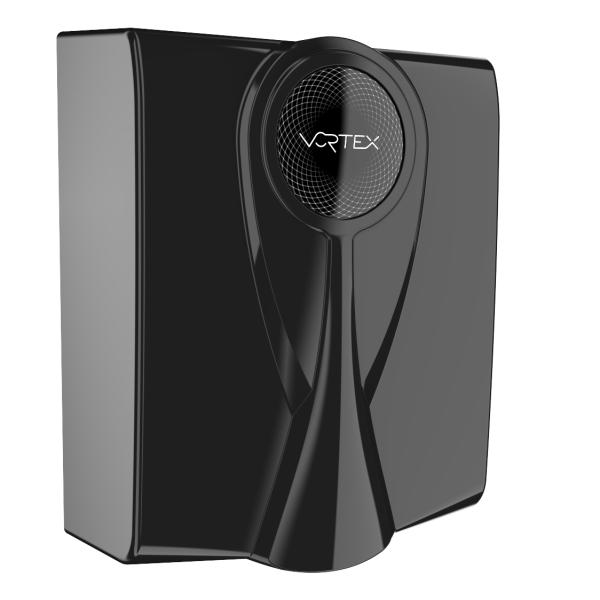 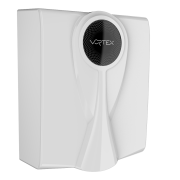 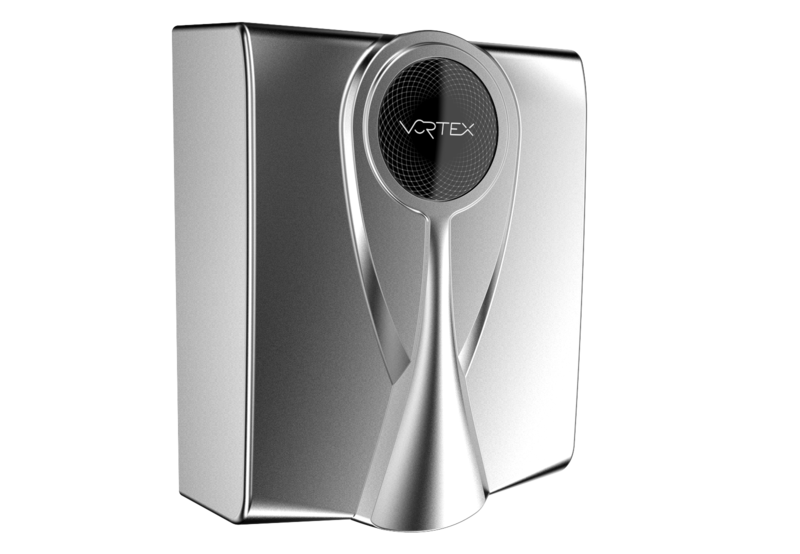 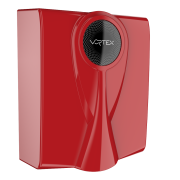 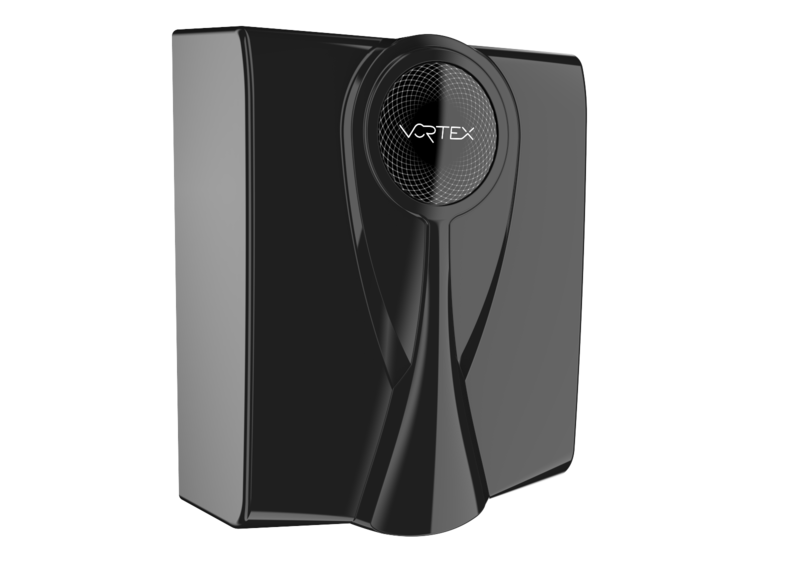 Vortex Ultra HS Hand Dryer – Vortex Industries Inc.
A compact modern design with unsurpassed drying speed make the new VORTEX ULTRA HS the best choice amongst high speed, high output hand dryers. 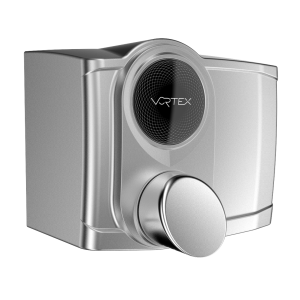 Throw in WiFi compatible features along with a 10 year limited warranty and you have a hand dryer that will meet your most demanding needs. 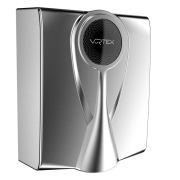 This hand dryer is ideal for all high traffic locations such as schools, arenas, airports, etc. 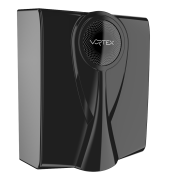 1.1.1.2 Electrical Rating: (Ultra HS) 1050 watts, 10 Amps, (110 – 120VAC, 50/60 Hz). 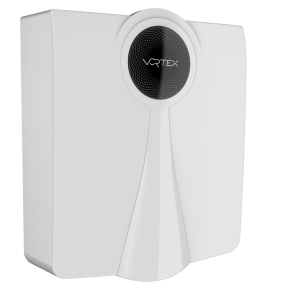 1.1.1.3 Electrical Rating: (Ultra HS) 1050 watts, 5.2 Amps, (208-240VAC, 50/60 Hz). 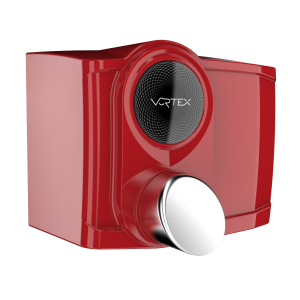 1.1.1.6 Air Flow: 70 CFM at 246 mph (21648 LFM). 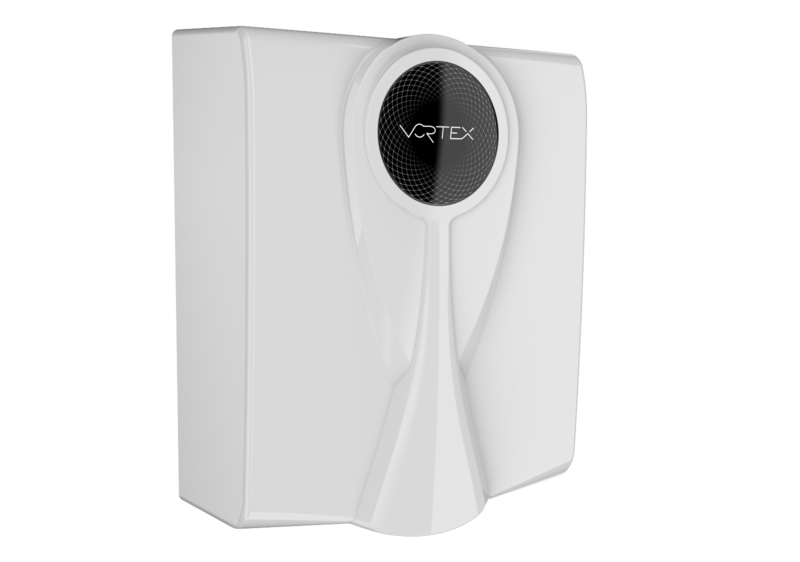 1.1.1.7 STERI-DRYTM germicidal technology UVC bulb. 1.1.1.8 Intake Air Filter: coarse foam type air filter to capture lint and debris from air. 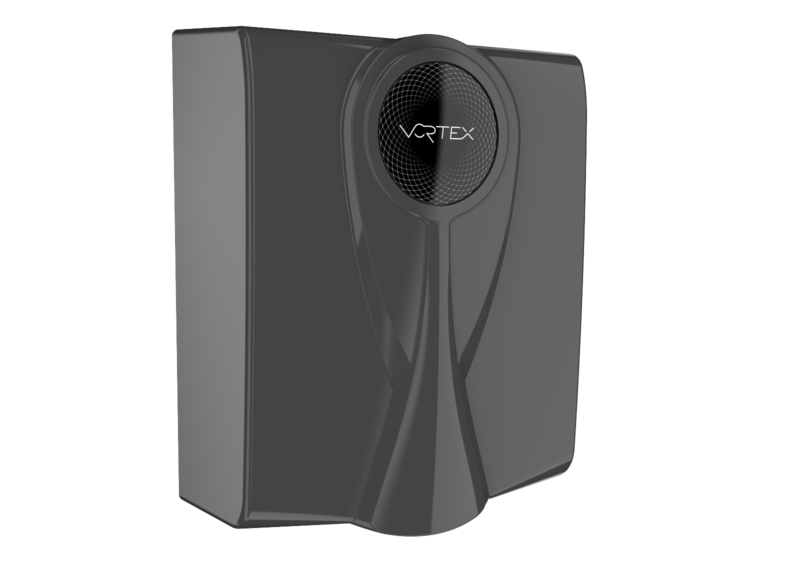 1.1.1.13 Sound Level: 86 dBA at operator with hands; 69 dBA at 39.5 inches (1 meter), no hands.